Cool, creamy and refreshing. 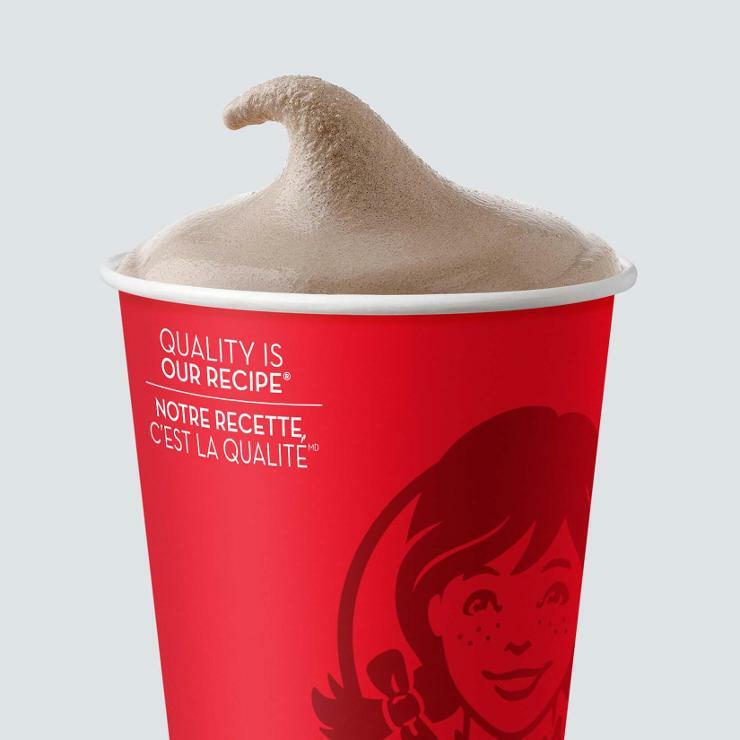 Made with real milk, nothing satisfies more than this Wendy's original. Adults and youth (ages 13 and older) need an average of 2,000 calories a day, and children (ages 4 to 12) need an average of 1,500 calories a day. However, individual needs vary.